Now Open! 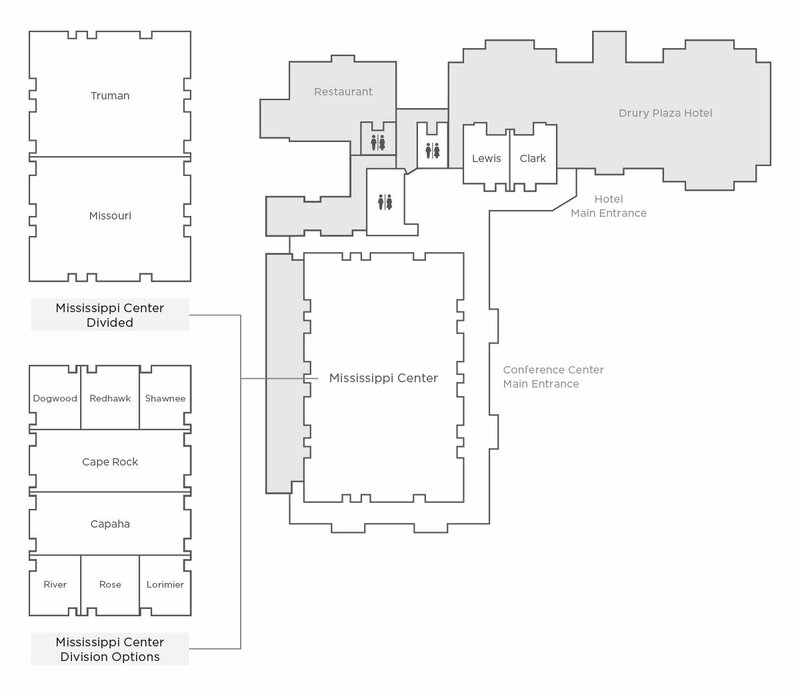 We hope to see you soon at the new Drury Plaza Hotel Cape Girardeau Conference Center. Adjoining the Cape Girardeau Conference Center, the Drury Plaza Hotel Cape Girardeau Conference Center features flexible meeting space and free Wi-Fi to accommodate a wide variety of groups. With 1,400 square feet of meeting space at the hotel and over 14,000 square feet of meeting space at the Conference Center, let us work to manage the details and deliver an exceptional level of service for your next event. For more information on planning your next meeting or event, complete a request for proposal (RFP) or contact us at 573-332-0026 for social/leisure groups or 573-334-5589 for corporate/government groups.